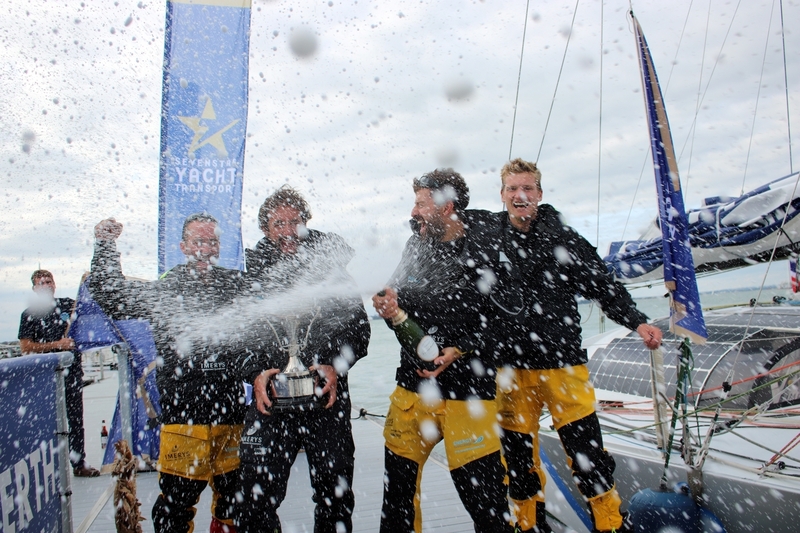 A record race time of 8 days, 4 hours, 14 minutes and 49 seconds, with a top speed of 27 knots. “As a team we stayed positive even through major setbacks. This helped us overcome problems and retain our strength battling for the lead. This drive enabled us to keep our lead at Muckle Flugga, and it was this advantage that became pivotal for the remainder of the race.” Continued Phil. 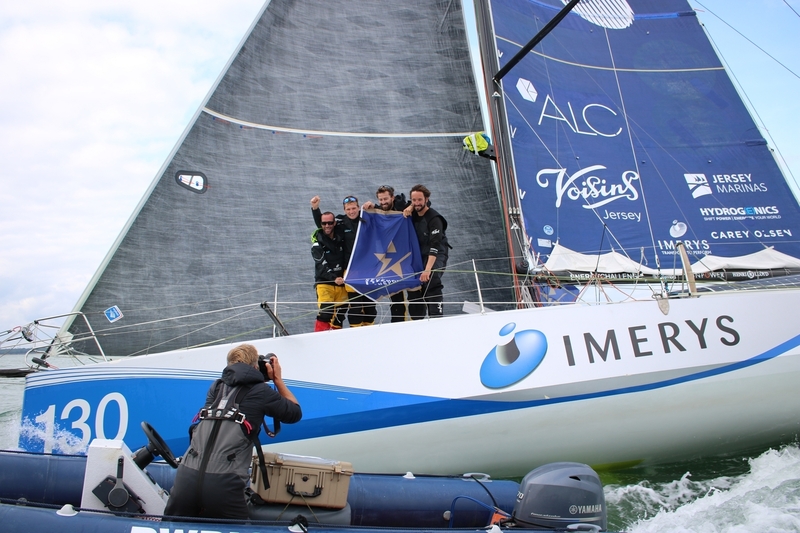 “It has been a fantastic experience to join Imerys Clean Energy again after my time with Phil in the Transat Jacques Vabre. I really enjoy fully crewed sailing in particular as it means you can push the boat harder and extract its maximum potential. 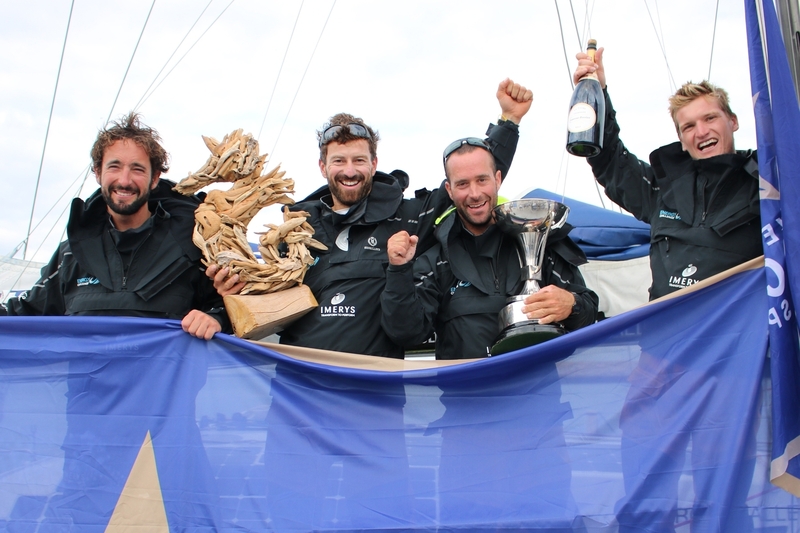 The satisfaction from completing and winning such a tough race is incredible.” Commented Pablo Santurde, crew aboard Imerys Clean Energy. “A massive thanks to Julien, Pablo and Sam for their resilience and for staying focused from beginning to end – I don’t think I could have chosen a better team – winning was always the only option and importantly we had a lot of laughs…” Commented Phil. 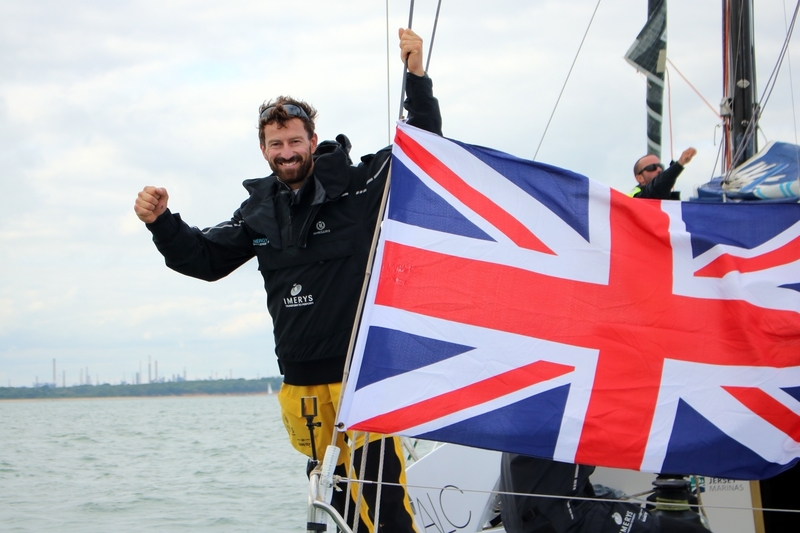 As the final race ahead of November’s grand slam the solo Route du Rhum from St Malo to Guadeloupe, Phil will be spending the next few months working on performance from valuable lessons learnt in this Sevenstar Round Britain and Ireland race.